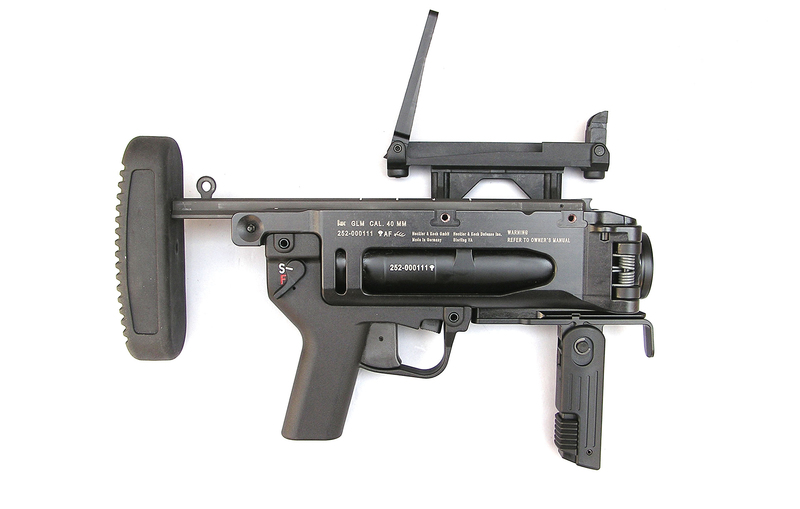 You can own your very own grenade launcher in the United States, but finding actual grenades to launch will prove difficult as they are illegal. Technically, a grenade launcher is classified as a “destructive device” and requires a more extensive background check and license to own, but if you want to put in the time and money, then you can legally own one. The M134 General Electric Minigun was made before 1986, meaning under the National Firearms Act it’s legal for a civilian possessing a Class 2 permit to own. It can fire up to 166 rounds per second, and while it looks badass, this weapon is expensive and hard to find. Not to mention paying for all the ammo to really fire this thing off will set you back a few thousand dollars per minute. Odds are, the closest you’ll get to firing one of these is in a video game.